City of Baltimore, Maryland - Request for proposals to provide software and services for the replacement of existing Laboratory Information Management System (LIMS) at its water and wastewater treatment plants. 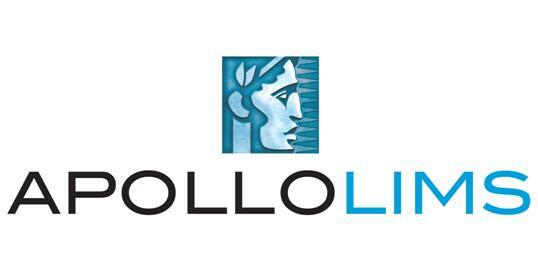 RURO is answering an important call within today’s laboratory world at-large. Everyday a small lab is forming a new relationship with a major partner or a mid-size lab business is struggling to remain efficient and compliant. 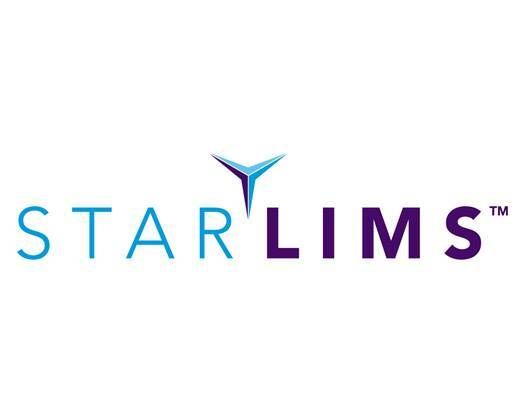 For these and many other reasons, having a LIMS is now critical to many more than those who have the internal resources to evaluate and implement to their requirements – until now. 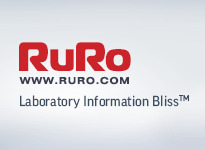 Today, RURO reaffirms its commitment to small to mid-size lab businesses in releasing The RURO Flex™ Program for LIMS 24/7™. Comprised of a series of methods that can reform buyer resource requirements, The RURO Flex™ allows clients to structure a LIMS 24/7 purchase with non-traditional options. 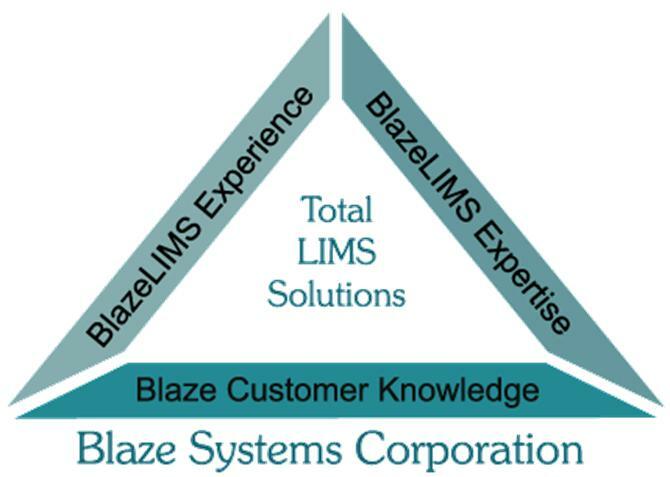 HIMSS, the cause-based organization devoted to improving healthcare delivery through health IT, today announced new programming and educational offerings that will be part of the 2013 Annual HIMSS Conference & Exhibition (HIMSS13) in New Orleans from March 3-7. This year’s latest offerings will be infused throughout the education sessions, exhibit hall programming and live-streaming sessions to provide attendees with the latest health IT content and enhanced networking opportunities. New "Hold and Test" Regulations from the USDA Creates Added Cost and Less Revenue for Food Processors. 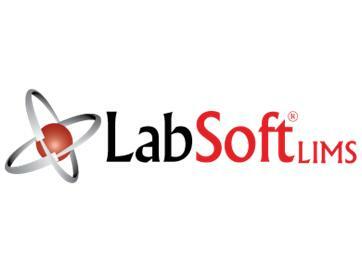 CAT Squared (CAT²), a software and service company for the food industry, has developed the CAT Squared Laboratory Information Management System (LIMS). With the LIMS software, food processors partnering with CAT Squared could see increases in market share as competitors scramble to comply with this new policy. 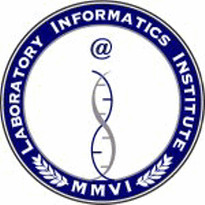 One Lambda, Inc., now part of Thermo Fisher Scientific, a leading producer of medical diagnostic products for the HLA transplant community, is pleased to announce that HLA Fusion Software version 3.0, a companion software to molecular typing and antibody screening products, has obtained FDA clearance by the FDA and a Health Canada License by the Ministry of Health Canada. 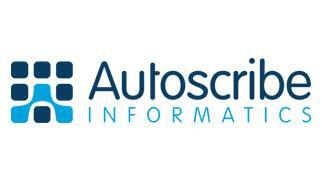 In addition to the universal flexibility and scalability offered by the flagship Matrix Gemini LIMS (Laboratory Information Management Systems), Autoscribe Informatics will be showcasing Stability Management options for pharmaceutical and food applications, the Environmental Monitoring system and Matrix Express, Autoscribe’s low cost entry level LIMS for smaller organisations. In addition, the Quality Management Suite provides a comprehensive business data management capability and facilitates compliance with ISO 9001 (2008) and ISO/TS 16949 (2002). Pittcon is the world’s largest annual premier conference and exposition on laboratory science. It is organized by The Pittsburgh Conference on Analytical Chemistry and Applied Spectroscopy, a Pennsylvania not-for-profit educational corporation which is comprised of the Spectroscopy Society of Pittsburgh (SSP) and the Society for Analytical Chemists of Pittsburgh (SACP). This interactive two-day course explores proven techniques for reducing costs associated with implementing, using, and maintaining computer systems in regulated environments.Attendees learn how to decrease software implementation times and lower costs using a 10-step risk-based approach to computer system validation. This social media compliance training for healthcare companies will cover the legal and regulatory requirements governing the use of social media. A scenario-based learning approach will be used to show how to create a successful social media team by selecting members from relevant stakeholders, and prepare social medial policies and procedures. 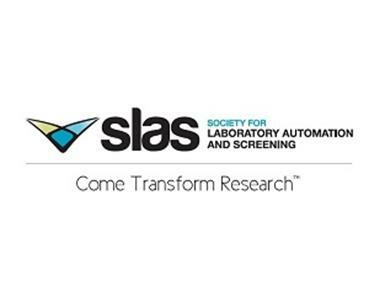 This Clinical Laboratory Improvement Amendments (CLIA) training will be valuable to CLIA regulated, non-waived laboratories that run automated analyzers or semi-quantitative kit tests. It will highlight differences between quality control and quality assessment and the proper methods to meet CLIA guidelines. This webinar will help you understand the requirements of a GMP analytical laboratory audit which draws upon specific applications of sections of the 21 CFR 211 and technical knowledge of analytical method execution requirements.